Blasting your resume to your network is definitely a waste of time and even damaging to your reputation. Worse, it looks more like spam to your contacts, which makes you lose credibility. However, the rules applied to recruiters are entirely different. They tend to just ignore most resumes they receive, except for those that match the skills, job function, and intersection of industry the recruiter specialises in. So, if they get emailed an unsolicited resume, they consider it their lucky day, as long as it matches the above. The question is how to tell what each recruiter specialises in. 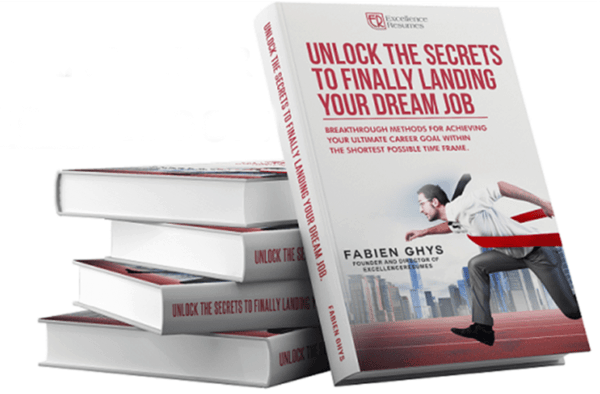 Truth is, you can’t, at least not before sending the resume, mainly because very few list such information on their social profiles, websites or in recruiter lists (they want to market themselves more generally and appear that they can handle all different sorts of searches). 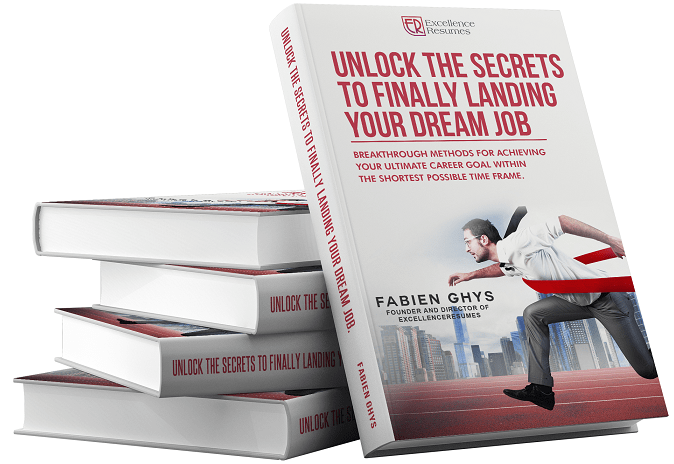 As they recruit for many different jobs, they need to know all the candidates they can find in the niches most of their business comes from. This means that the more candidates they know, the more likely it is one will fit employer’s requirements. Hence, the better chance they will earn a fee. “Work with those that come forward with opportunities and call you back often”. Those are the ones that think they can place you and make money. How do you find recruiters that specialise in your skills, job function or industry? First of all, contact all the recruiters you come across. Those that will ignore this for the spam that it is are the ones that you don’t need to work with because they are outside your niche. To the few that your resume won’t look like a spam, you mean money. This means that you have just made their day because you are among the candidates that they are likely to place (and earn a fee for it). They will call you back and come forward with jobs for you regularly. Yes, your response rate may by slightly disappointing but, on the other hand, you don’t need to find lots of recruiters, just a few in your niche that want to work with you. What are recruiters asking for? Don’t even go down that road. Every recruiter is different. What they ask changes all the time. For that reason, you can’t customise your resume, which is the exact opposite of what we usually support. Since you don’t know what they are looking for (which is the case only when trying to find recruiters in your niche), infinite resume customisation is not an option. Although just how successful you are in this arena is purely a game of chance, writing an excellent CV will certainly get you through. Note that it has to be impeccable and robust, free from any mistakes, including poor grammar, and clearly explain your relevant skills and achievements, among others. This will allow you to pass the initial decision-making process. What you really need is to make your CV attractive enough for someone to want to see you, even if you are not the best candidate for the job. That aside, you have to apply for as many jobs as you can, not just a couple positions a week. If asked by a recruiter whether you have applied for a particular job, tell them that you apply only for roles you believe you can do and are passionate about. It should be noted, though, that if you use this tactic with employers, you are guaranteed to fail, because employers, unlike recruiters in your niche, are looking for a single person to solve a particular issue and don’t want applicants that apply for many jobs. All in all, just unleash your resume campaign as described above and start getting in touch with recruiters! 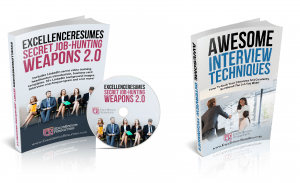 ExcellenceResumes » Resume and job search tips » How to Win the Job Search War?